Many people around the world suffer from allergies. Such illnesses often lead to the development of many other kinds like sinusitis, asthma etc. 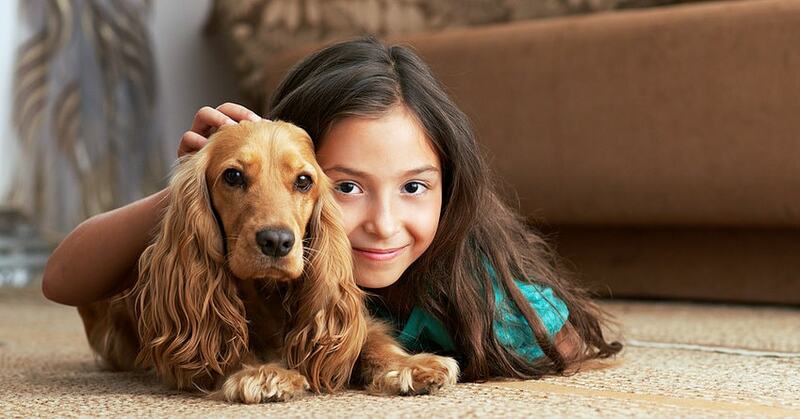 One of the common reasons behind this is the significant exposure to pet allergen along with dust mites. Your home might become a storehouse of these harmful things, without you knowing. Wondering how? The carpets, rugs and the upholstery you possess attract various kinds of allergens, along with other potentially harmful components. In order to deal with these issues, you should immediately contact the best allergy carpet cleaner in Collierville. We, at Safe-Dry® Carpet Cleaning, offer substantially fruitful services, apart from the regular cleaning ones. Our allergy relief treatment helps remove the presence of indoor allergens, almost entirely. We handle even the most difficult-to-clean carpets, upholstery and rugs and free them from any kind of surviving allergens. You can keep your room completely clean and free of any kind of allergen by opting for our carpet cleaning allergy treatment in Collierville. You can see the results within the first 3 days. So, get in touch with us and get a cleaner environment to breathe, and prosper through our Anti – Allergen Systems. Now, let’s have a look into our specially offered services. Our service doesn’t replace the present environmental control procedures. It reduces the allergen levels radically and thus provides instant relief. Our treatment technique is completely non-toxic, perfume and dye free and hypoallergenic. This makes us the most efficient allergy carpet treatment company in Collierville. It doesn’t contain any volatile components or hazardous substances. This is what makes us different. The components are odor free and made from vegetable seeds and fruits. The techniques have been designed in a way so that these don’t cause any harm to sick or chemically sensitive people. So, why wait any longer and continue with the suffering? Visit our website and contact us. We promise to provide you with a safe and clean home that you truly deserve to live in.